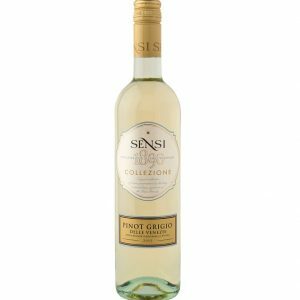 From Gradisca d’Isonzo, at the heart of some of the best grape-growing areas in Friuli Venezia Giulia, comes this delightful, fresh and easy-going white wine. 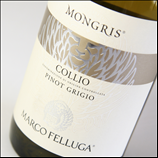 The 2014 Collio Pinot Grigio Mongris is a simple expression, made even simpler due to the difficult growing conditions in this vintage. 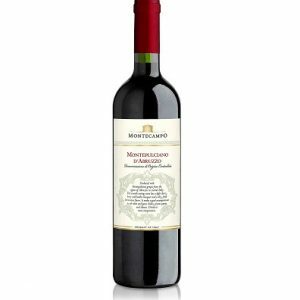 Yet the wine still delivers ample zest and crispness that adds a kick of extra energy and intensity. It shows characteristic tones of cut grass and honeydew melon with a very approachable personality. Subtle tones of natural rubber and dried sage add an interesting signature to the finish. their surface, producing little erosion and preventing standing water. Plant Yield: About 1.5 kilograms per plant. undergo a cold maceration on the skins followed by a light pressing to separate the skins. Fermentation takes place in stainless steel temperature controlled tanks. The wine thus obtained is left to refine some months on the lees before being bottled. 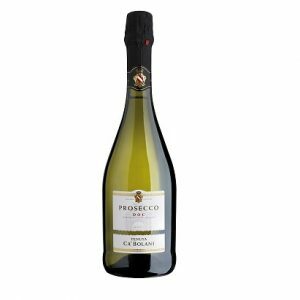 is elegantly fruity and becomes full bodied, well-structured and has a remarkably long finish.